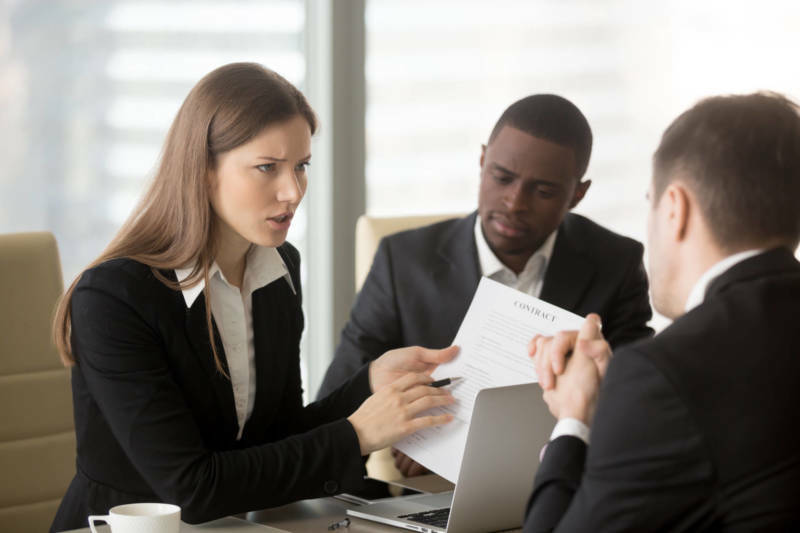 It often happens that when an employer suspects that an employee is involved in serious misconduct, the employer requests the employee to undergo a polygraph test and then dismiss the employee on the basis that the employee has failed that test. The employer would assume that the employee must have been guilty of the misconduct and that the dismissal would, therefore, be fair. This, however, is not necessarily the case. In Mustek Ltd v Tsabadi NO & Others 2013 8 BLLR 798 (LC), the court determined that polygraph evidence by itself is insufficient evidence to justify the dismissal of an employee. A dismissal, therefore, cannot be based on the outcome of a polygraph test alone. This does not mean however that employers may not rely on polygraph tests at all. A polygraph test can be used as supporting and/or aggravating evidence at the CCMA where there is other evidence that an employee has committed the alleged misconduct, a polygraph test result can, therefore, be used to corroborate the employer’s version in linking the employee to the said misconduct. In Truworths Ltd v CCMA and Others 2008 JOL 22565 (LC) it was held that a Commissioner cannot disregard polygraph evidence but has the discretion to determine the weight of the evidence. The employee undergoing the polygraph test must be informed of the reason for the test and that the test is voluntary and must give written consent to undertake the test. The polygraphist must be qualified and impartial. Only questions discussed prior to the test will be used. It is further important that the polygraphist who conducted the polygraph test is called as an expert witness to the CCMA so that the reliability of the test can be tested and assessed. A polygraph test result, when done correctly, can, therefore, be a valuable tool to strengthen an Employer’s case at the CCMA.